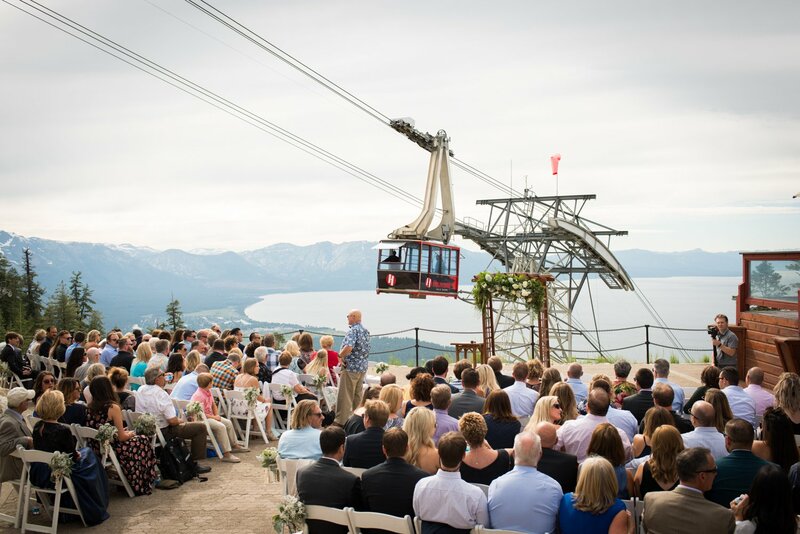 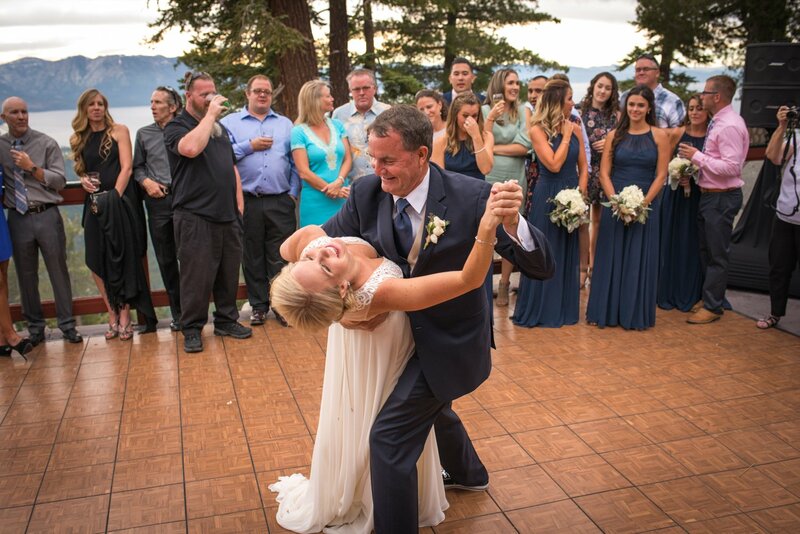 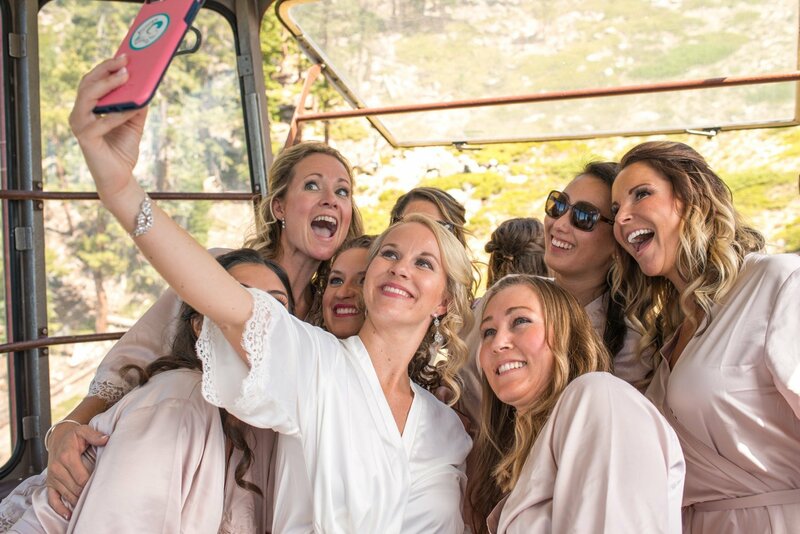 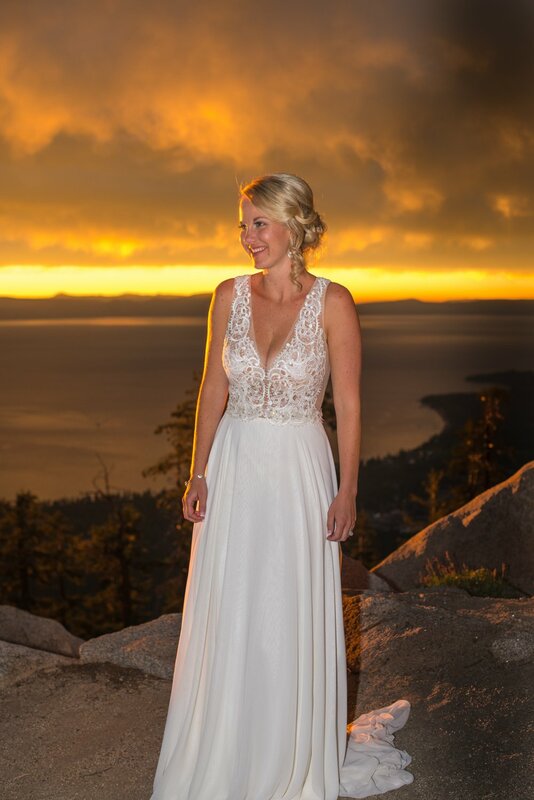 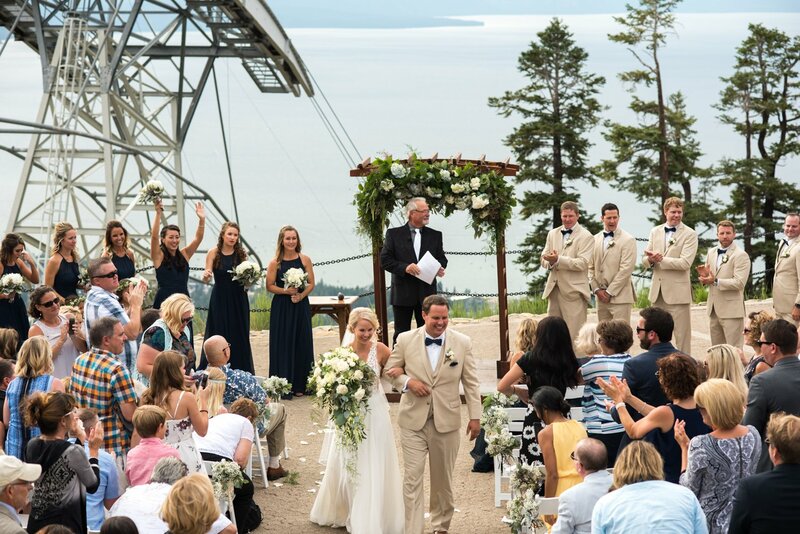 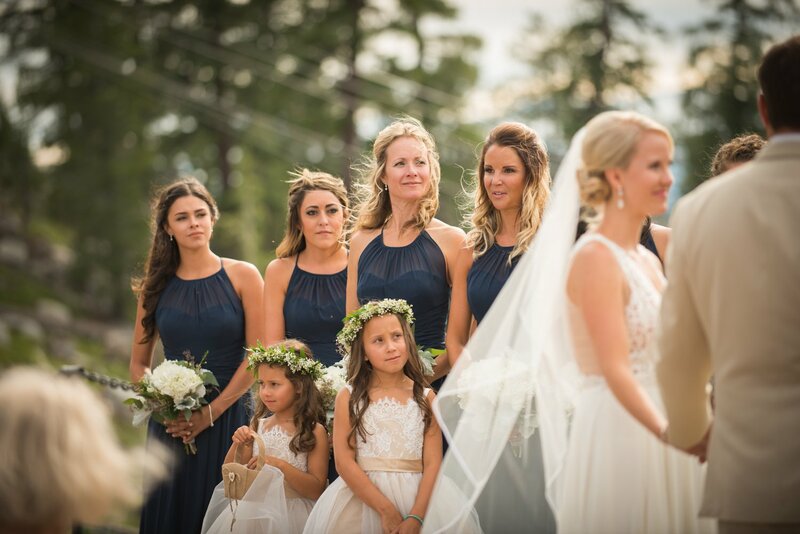 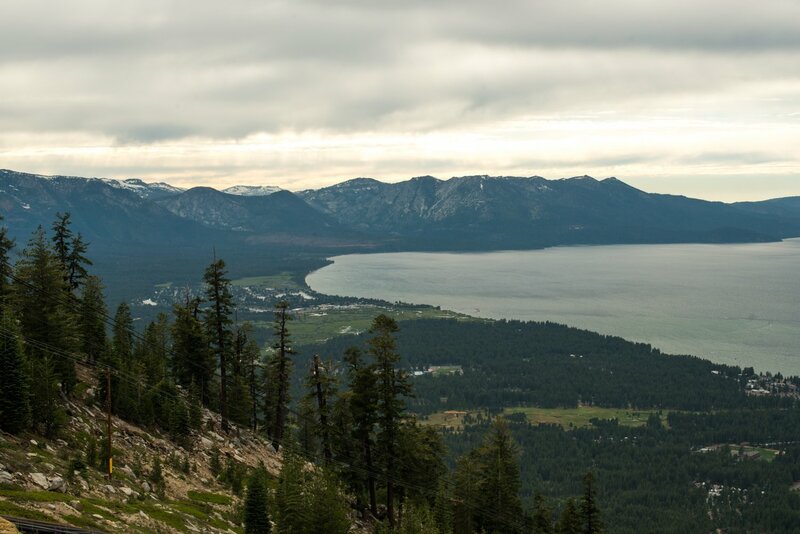 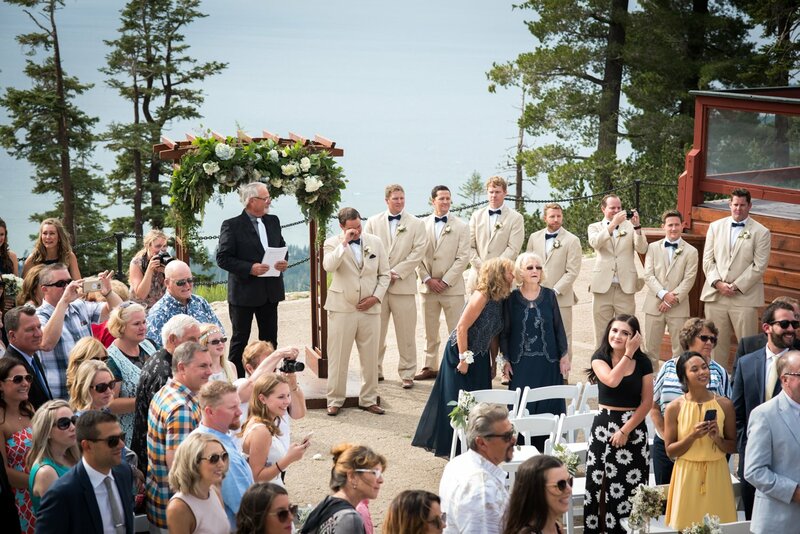 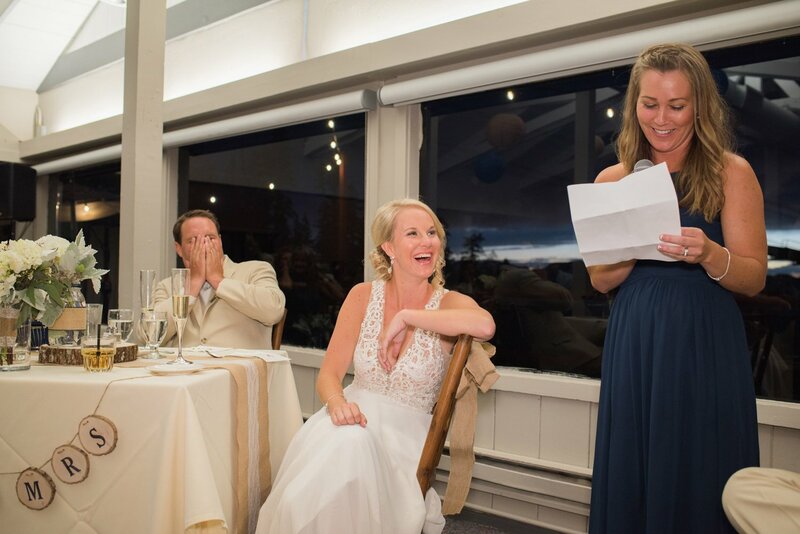 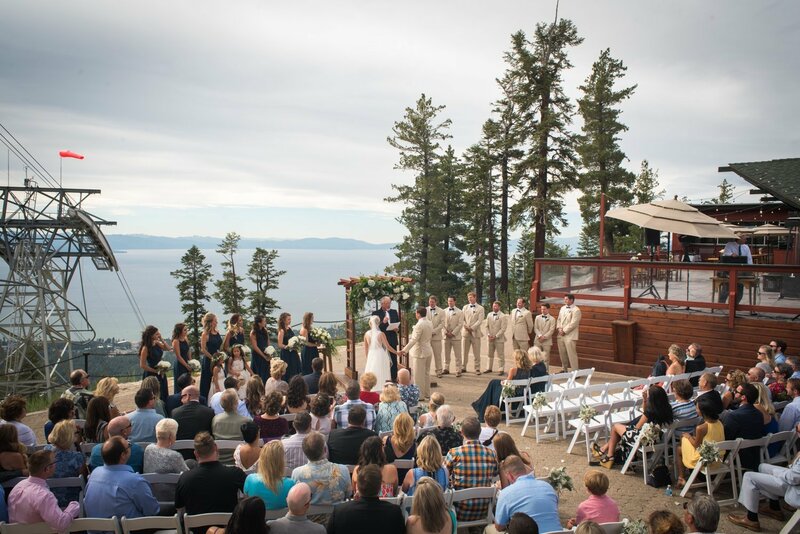 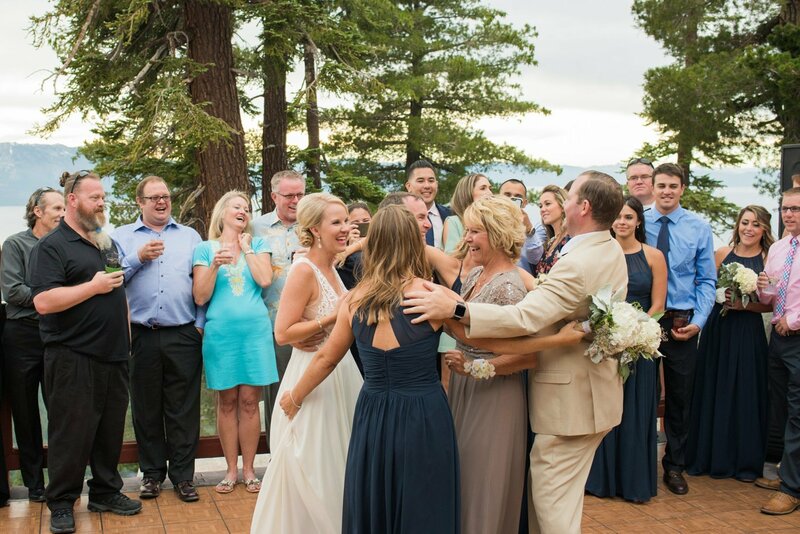 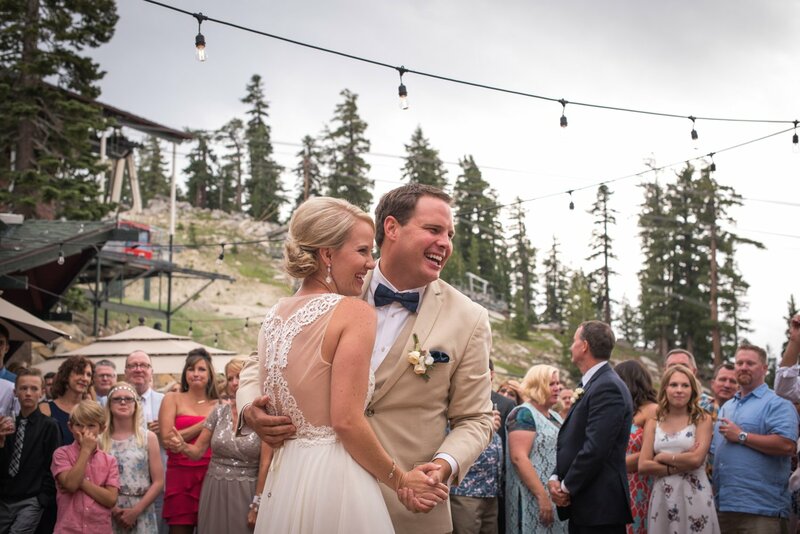 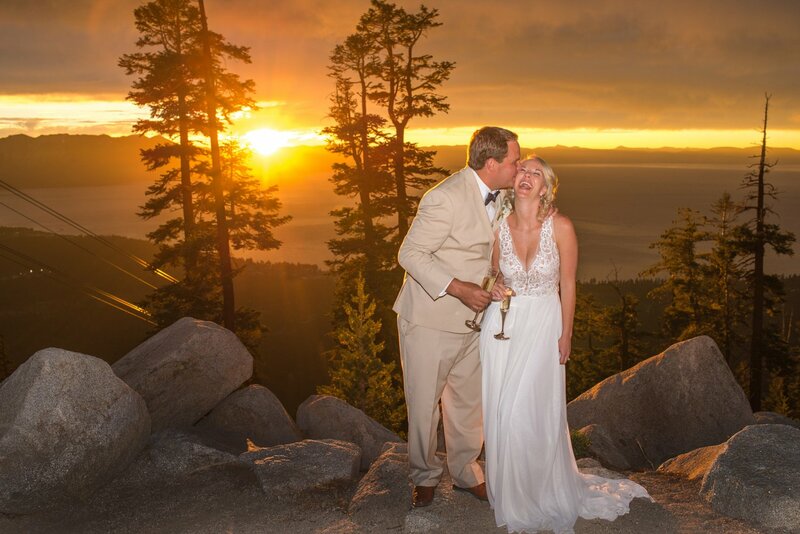 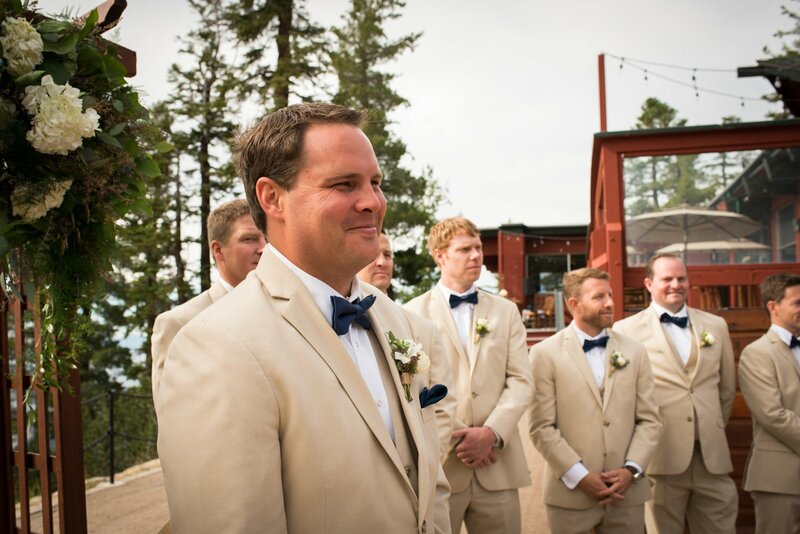 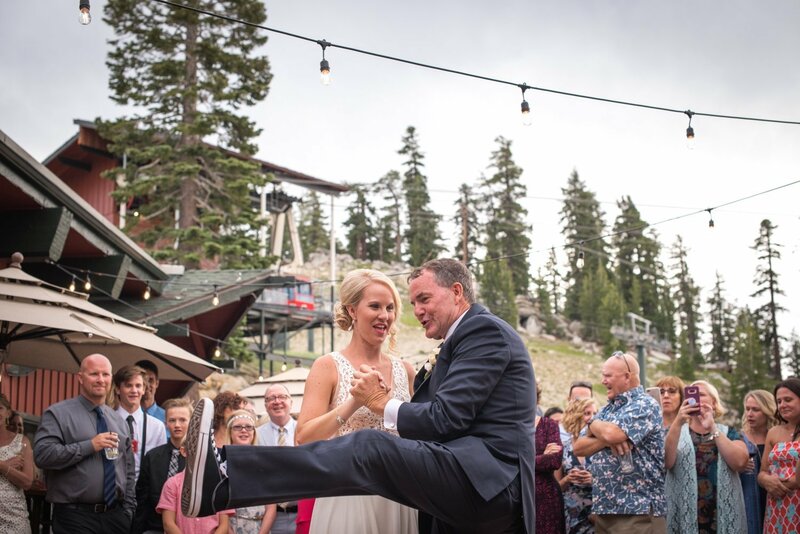 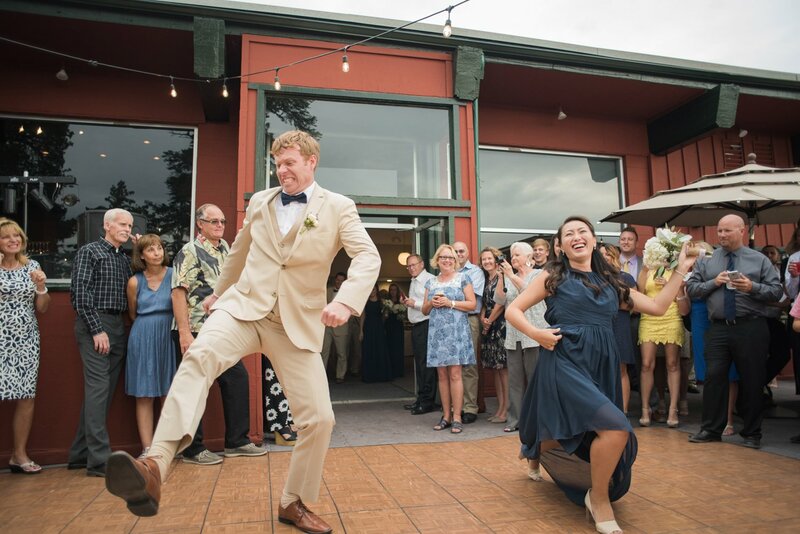 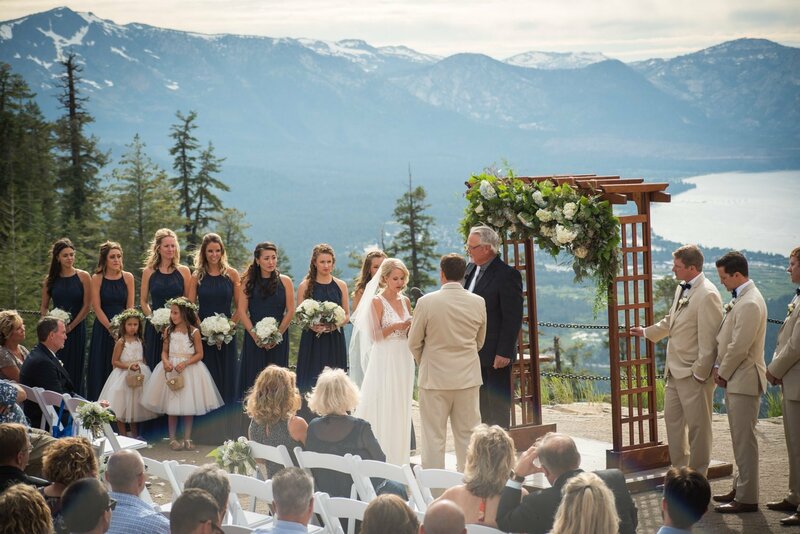 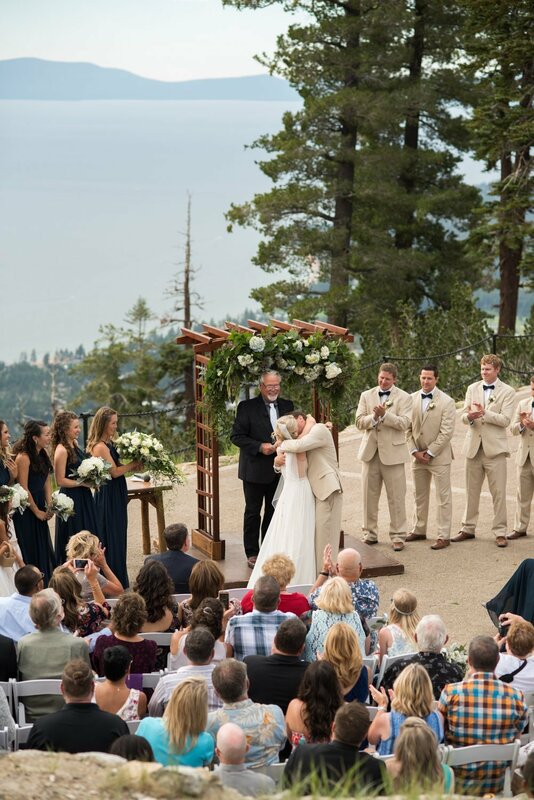 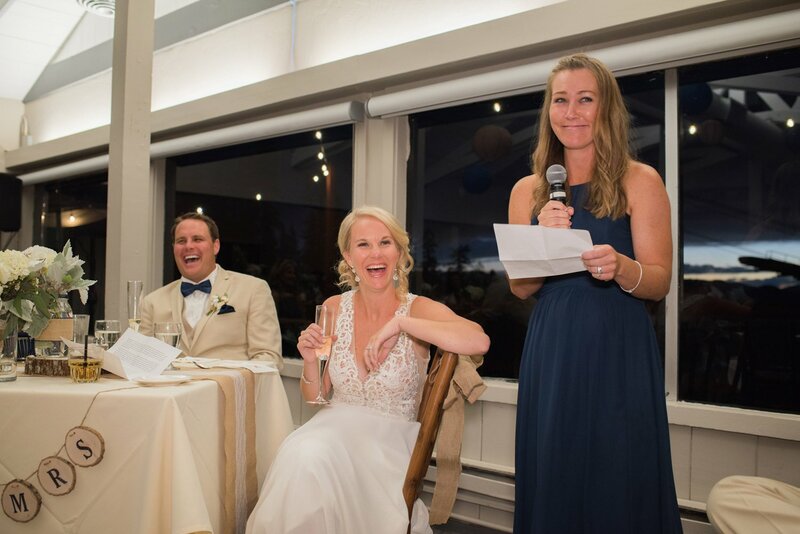 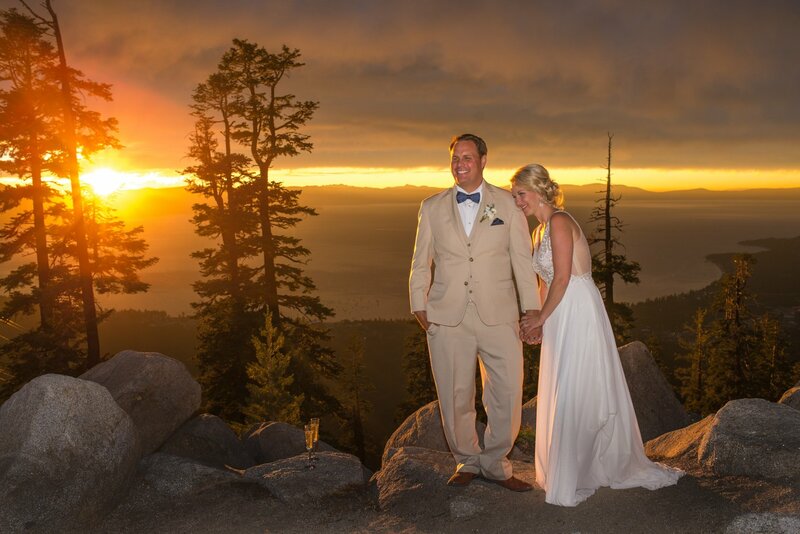 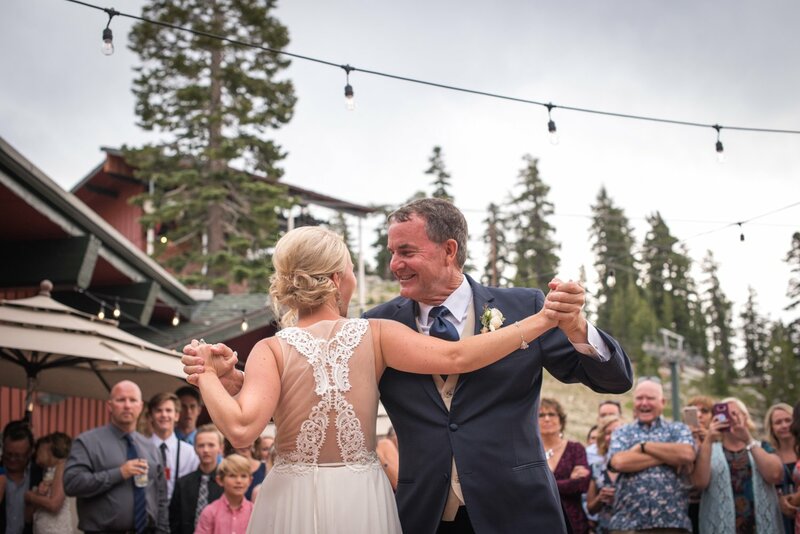 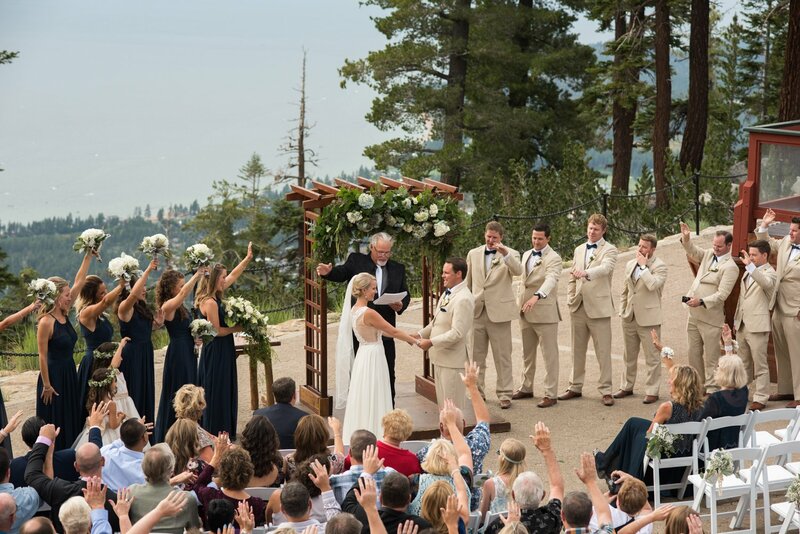 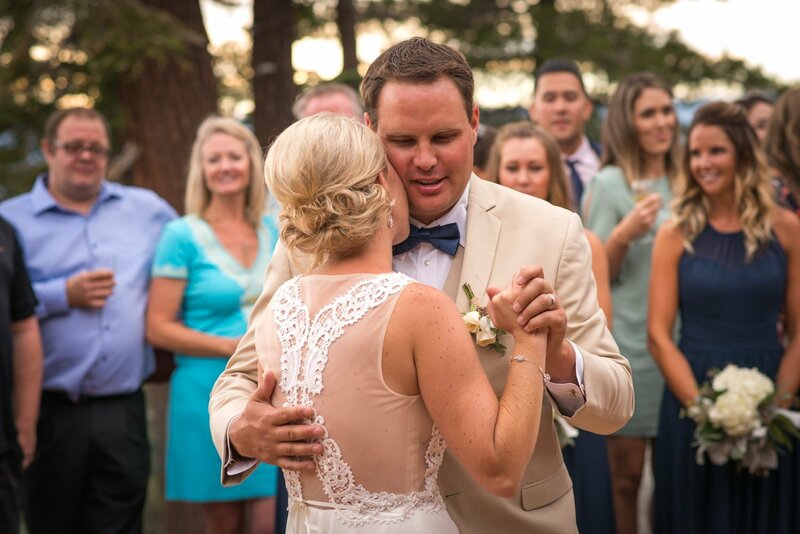 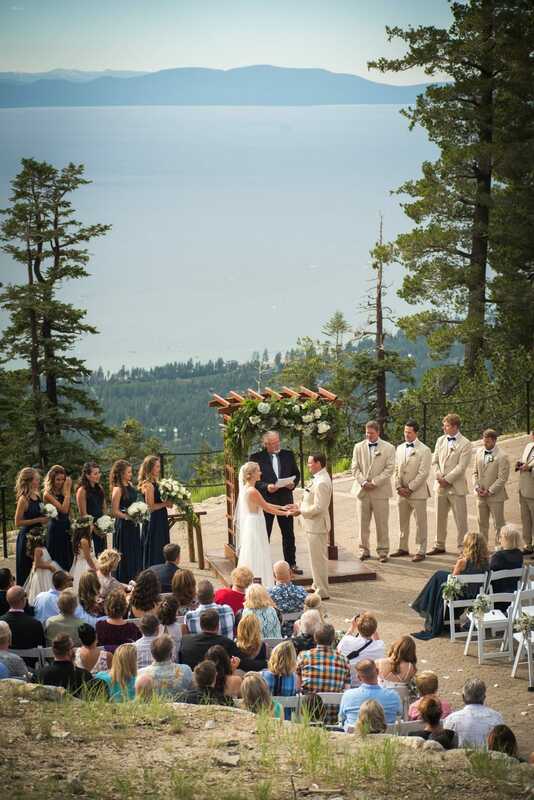 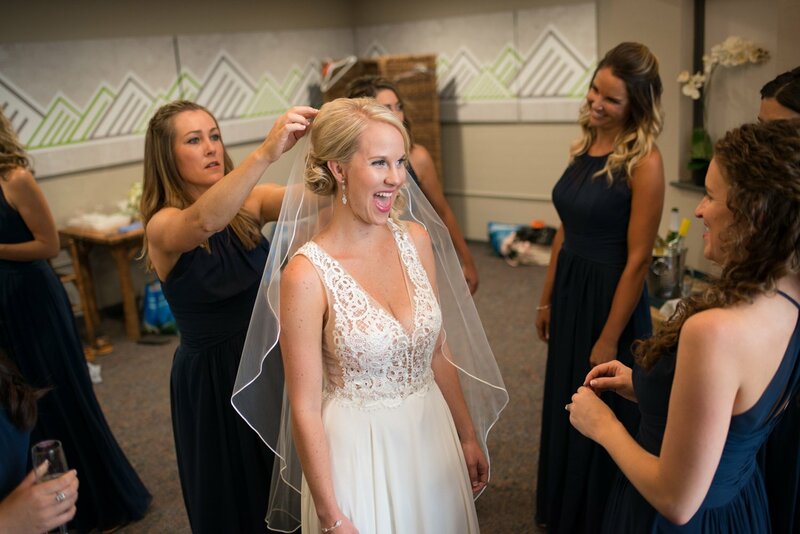 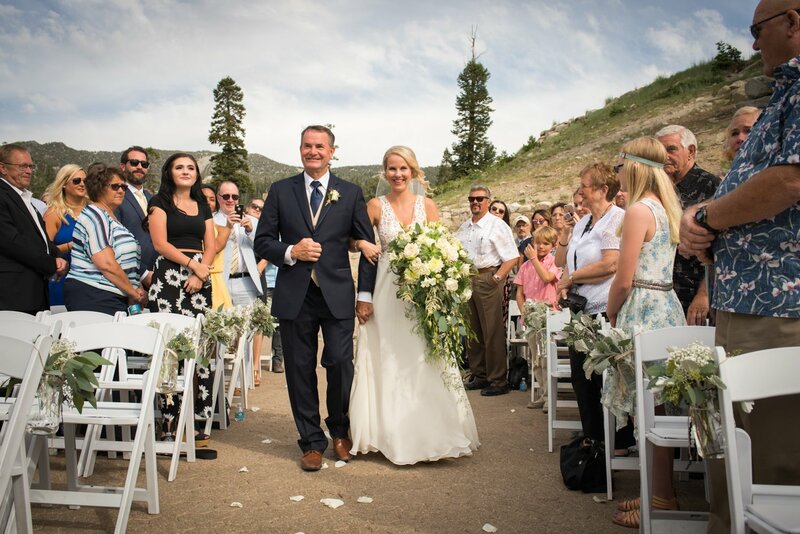 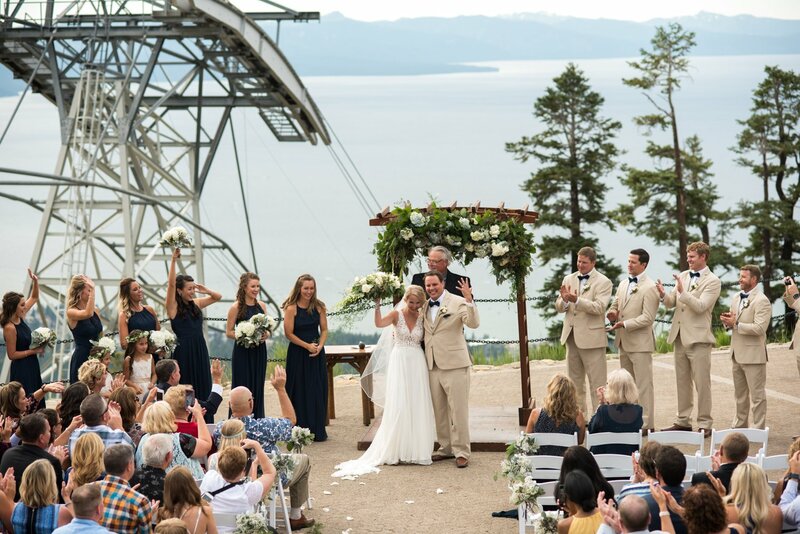 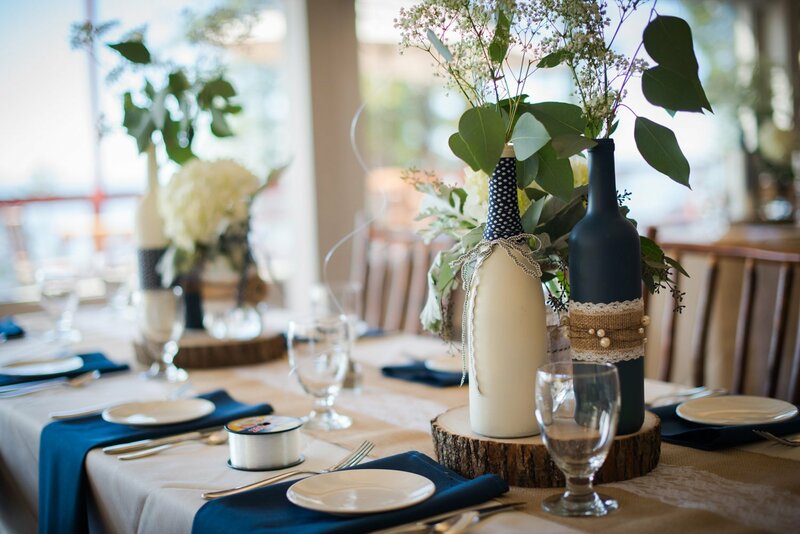 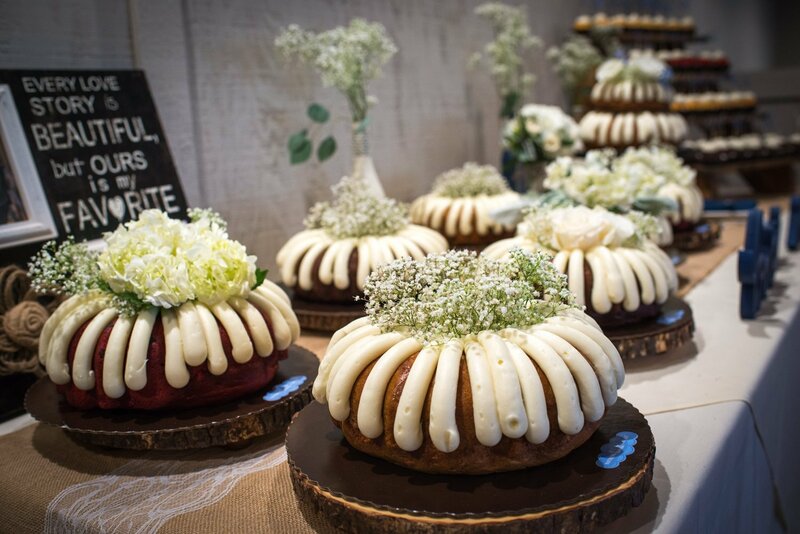 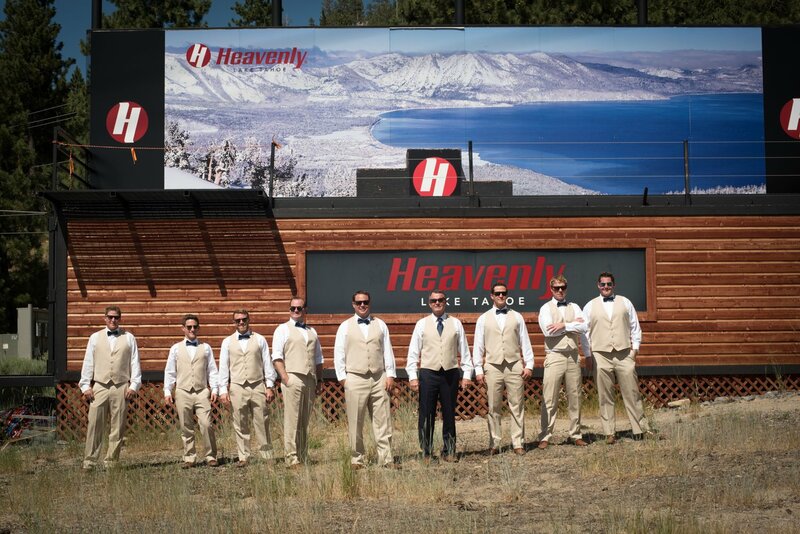 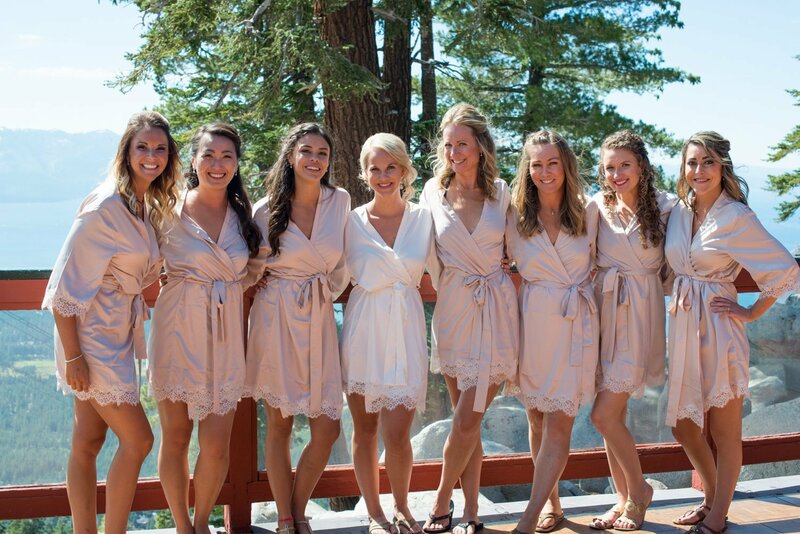 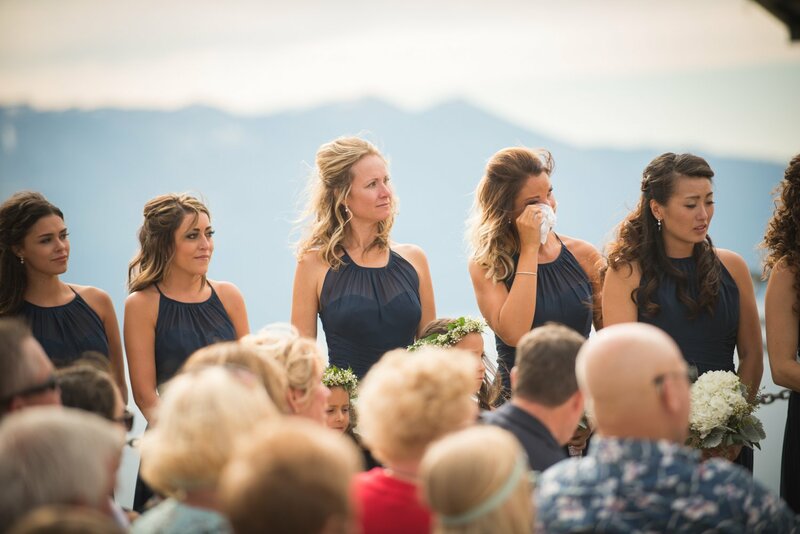 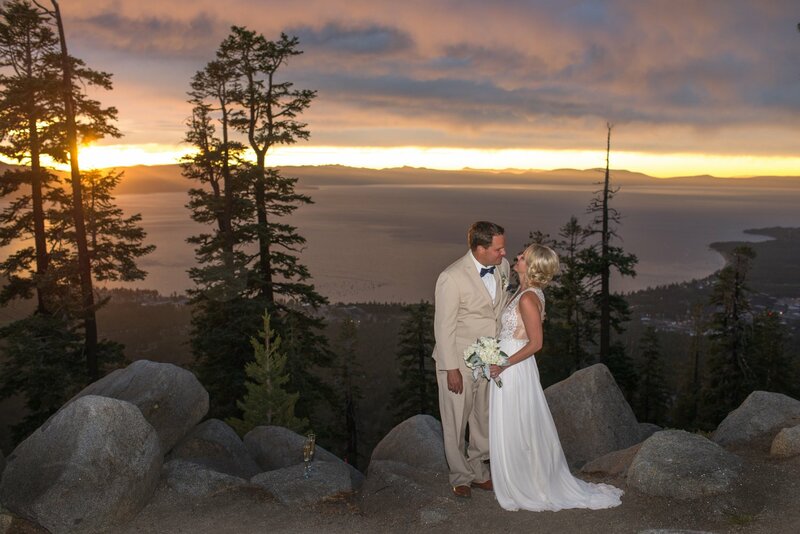 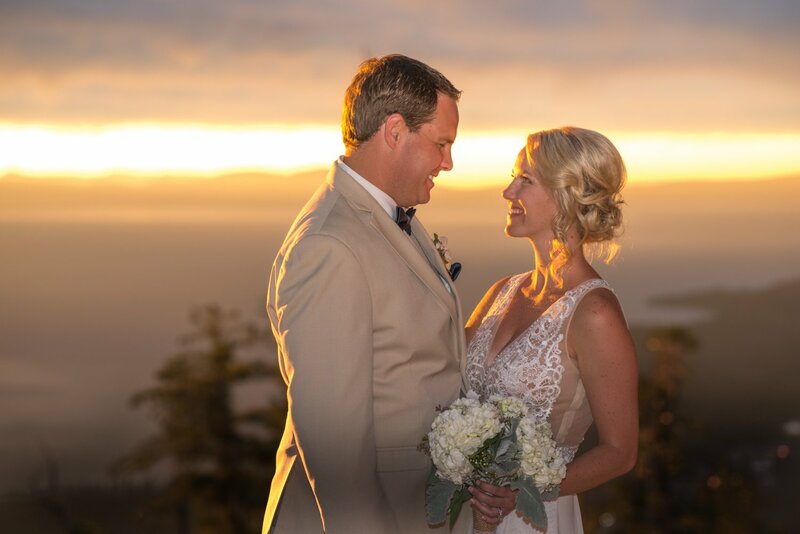 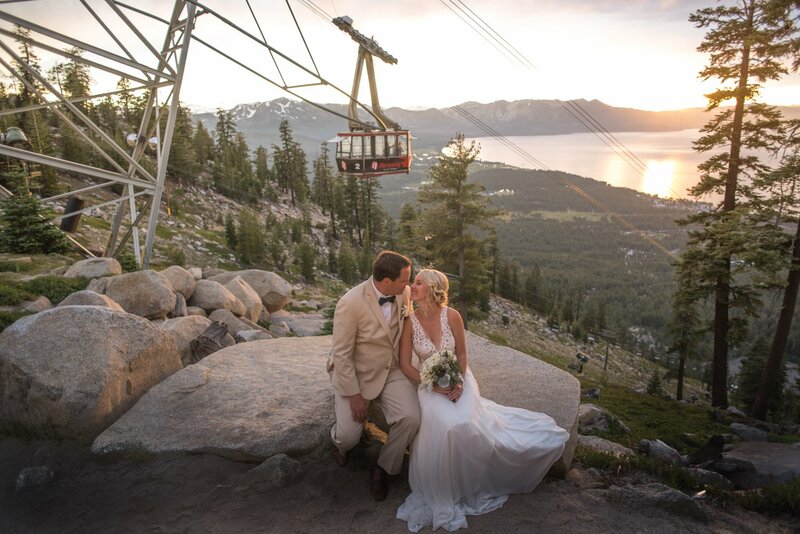 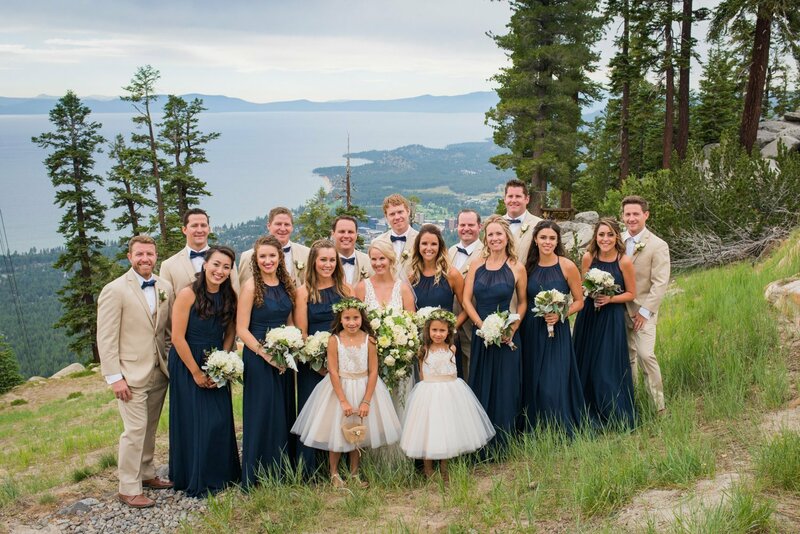 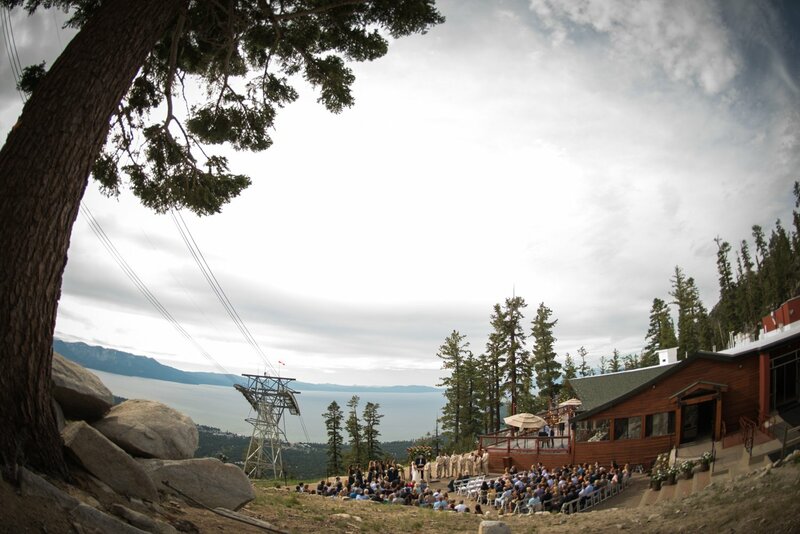 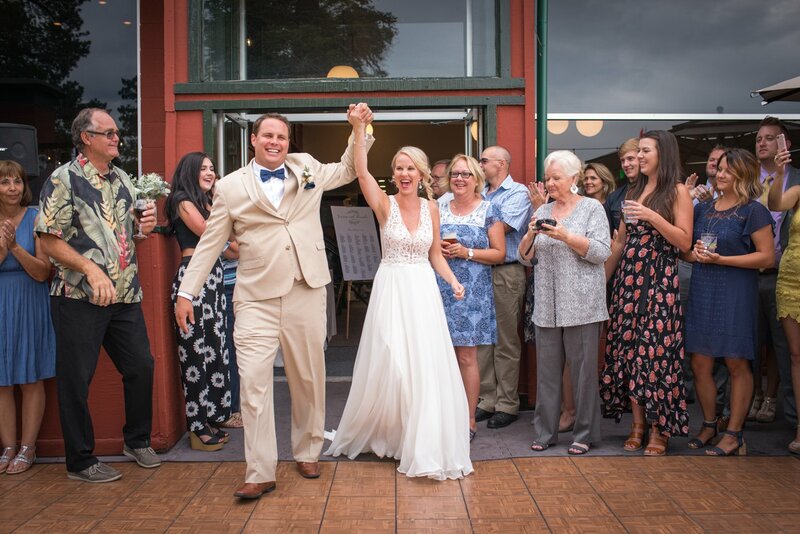 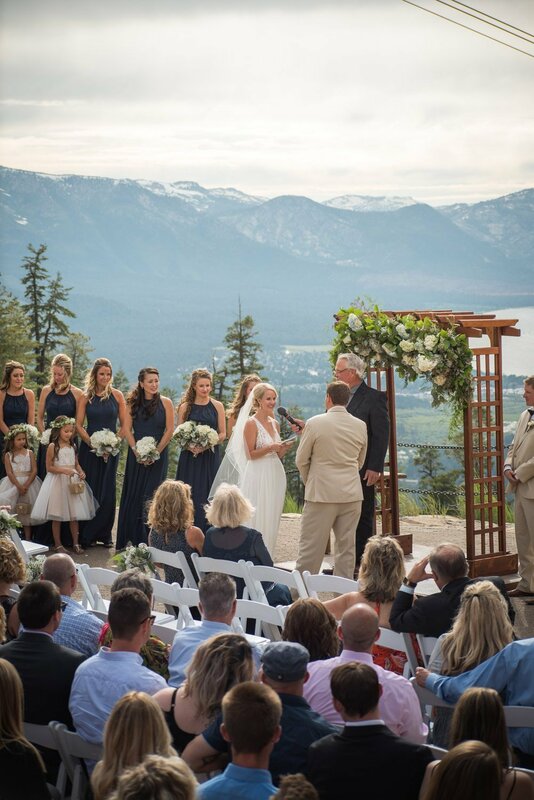 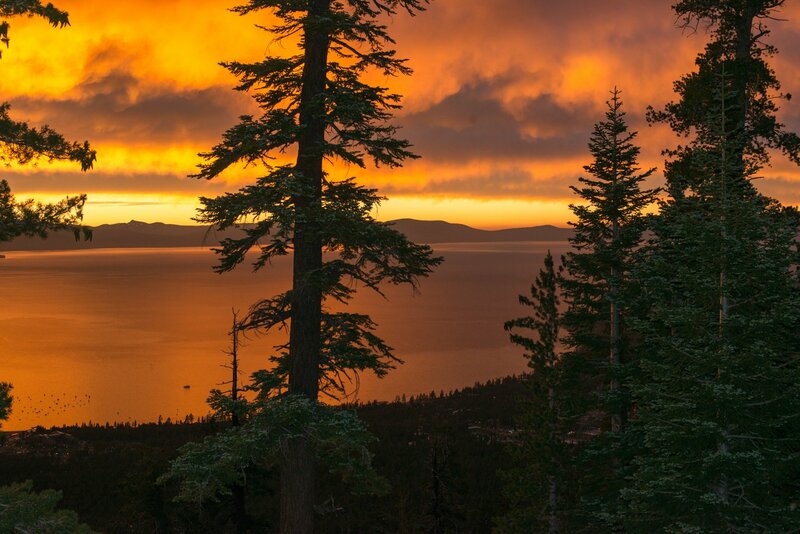 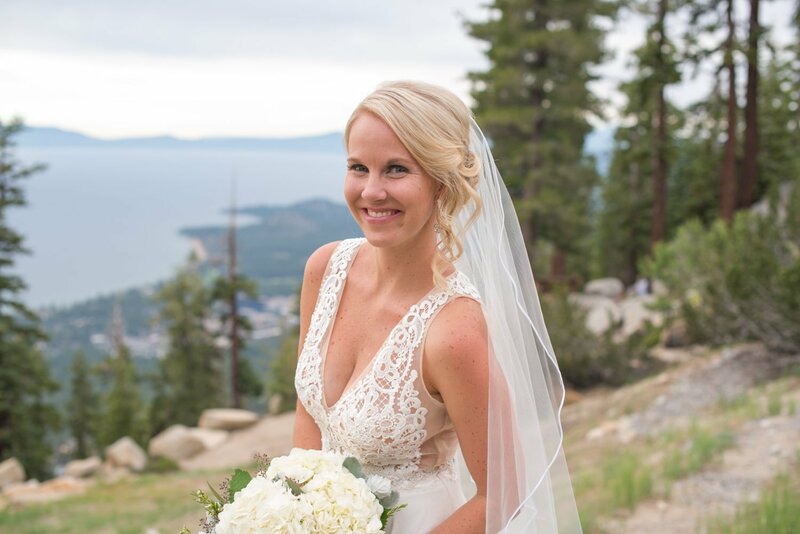 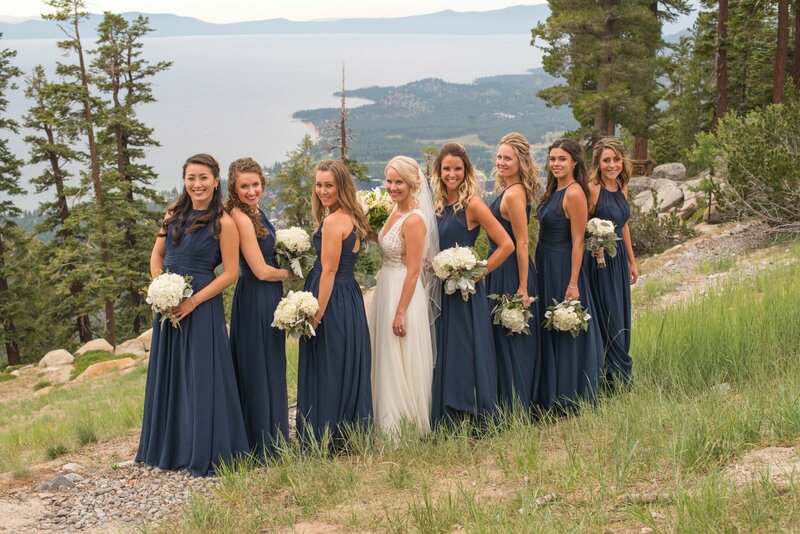 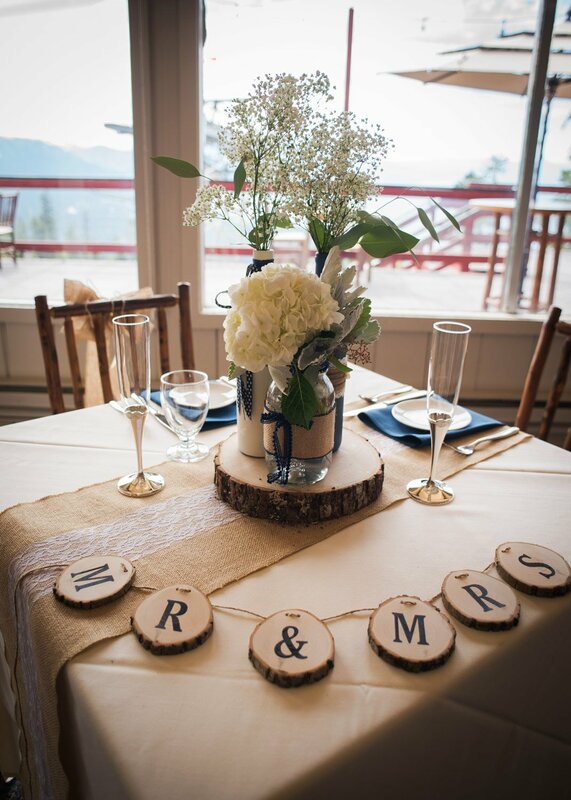 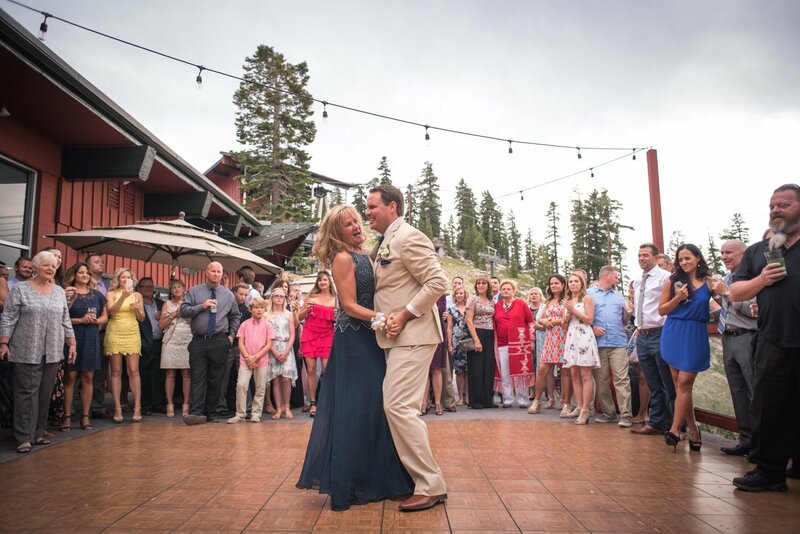 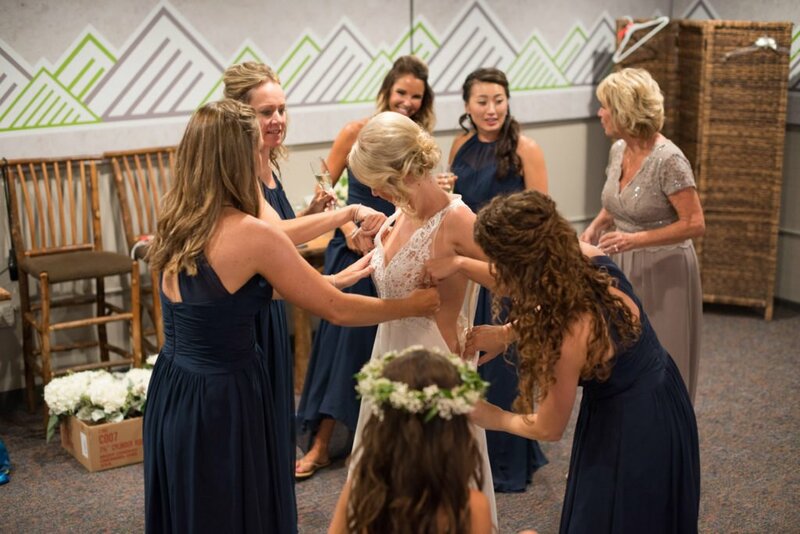 We may be biased but we think a Lake Tahoe Heavenly Wedding is one of the most perfect locations for couples looking for a laid back mountain vibe with amazing views to boot! 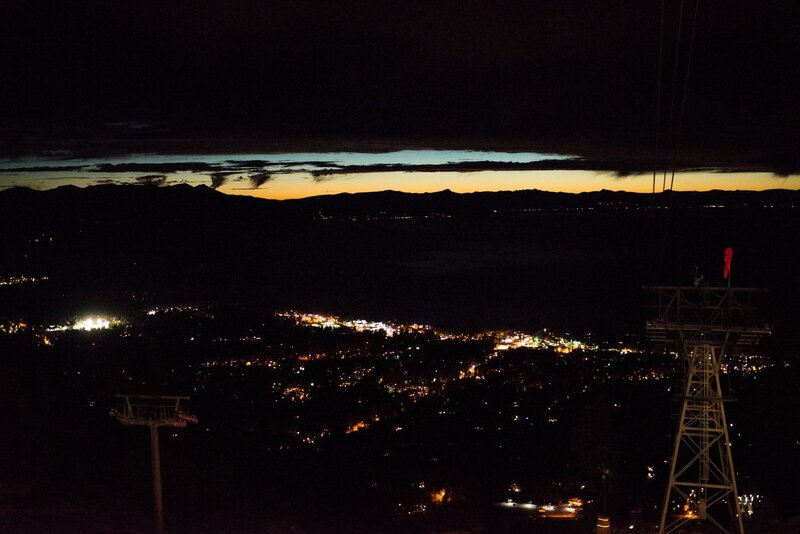 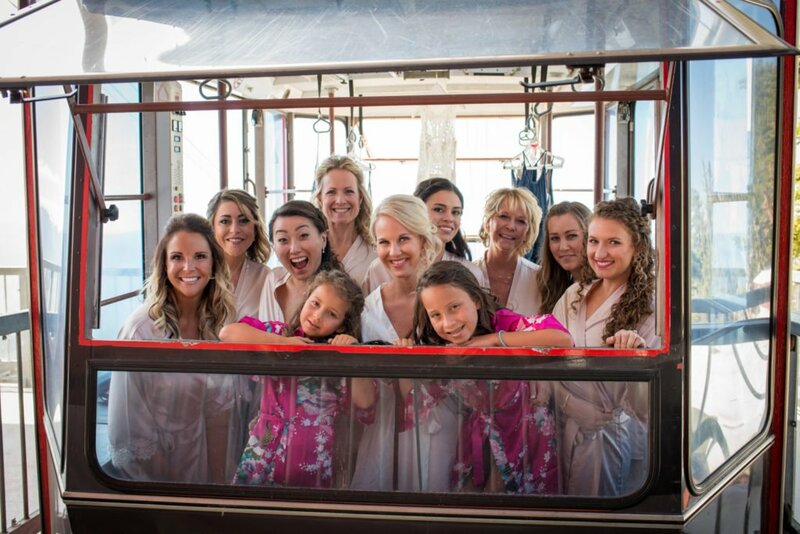 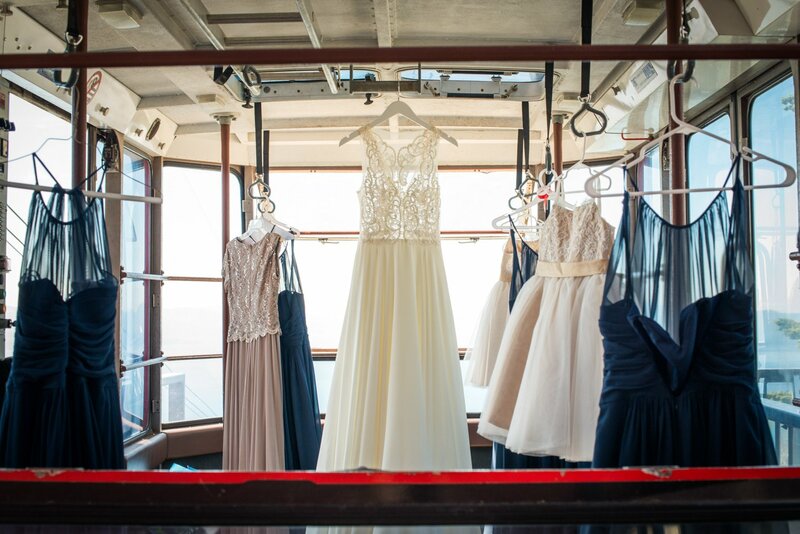 Your guests are transported up the mountain in a tram and are treated to stunning panoramic lake and mountain views. 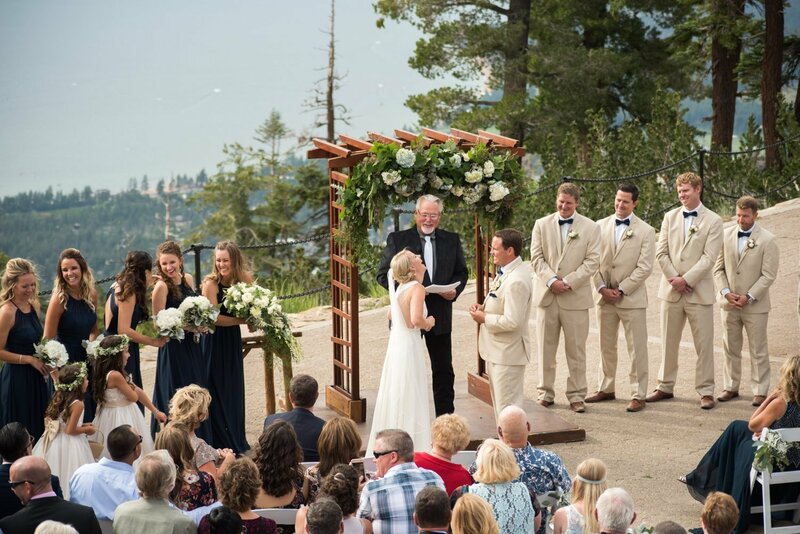 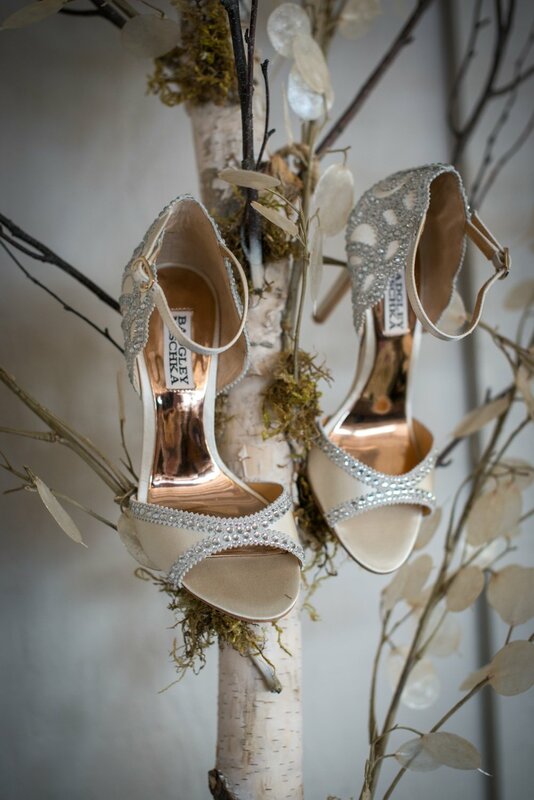 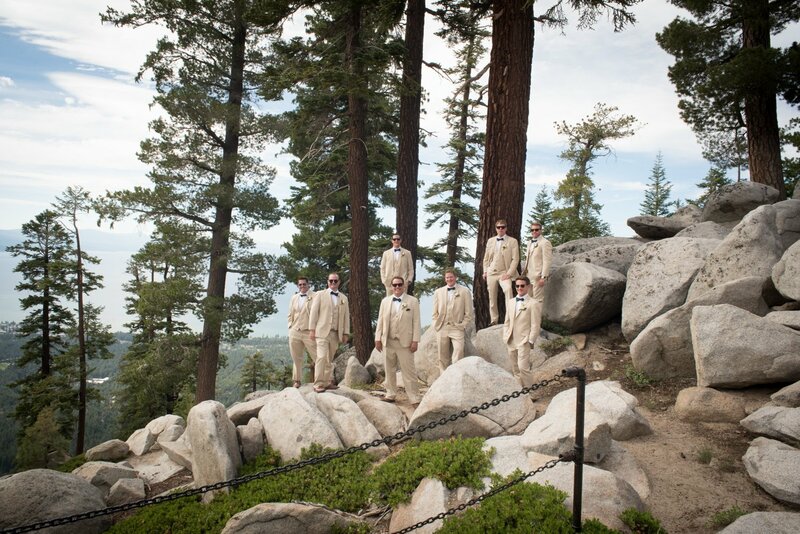 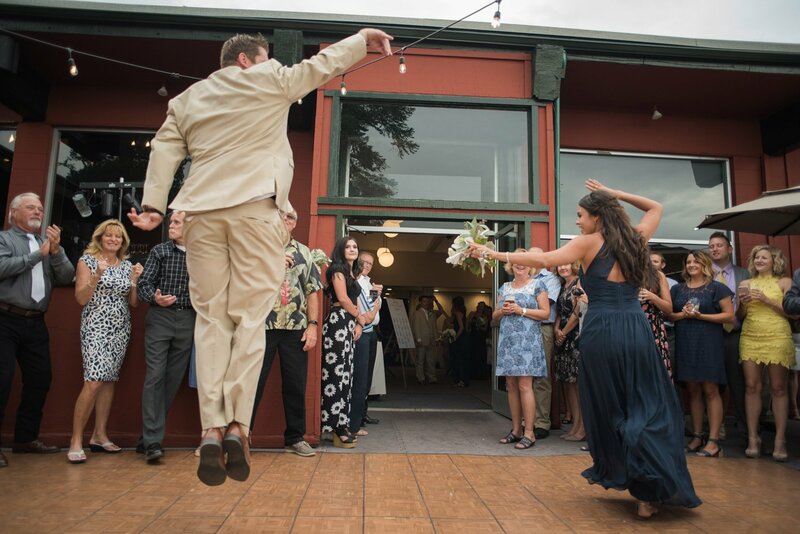 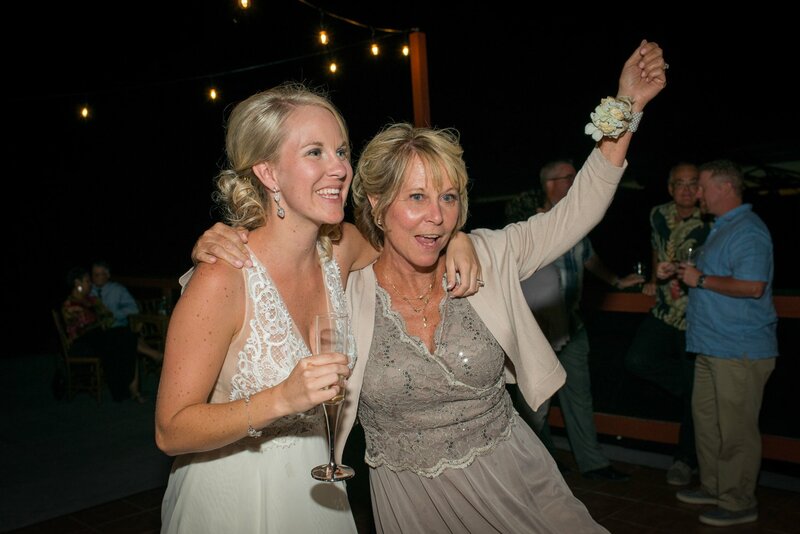 It really doesn’t get much better then that for treating your guests to the ultimate mountain wedding experience. 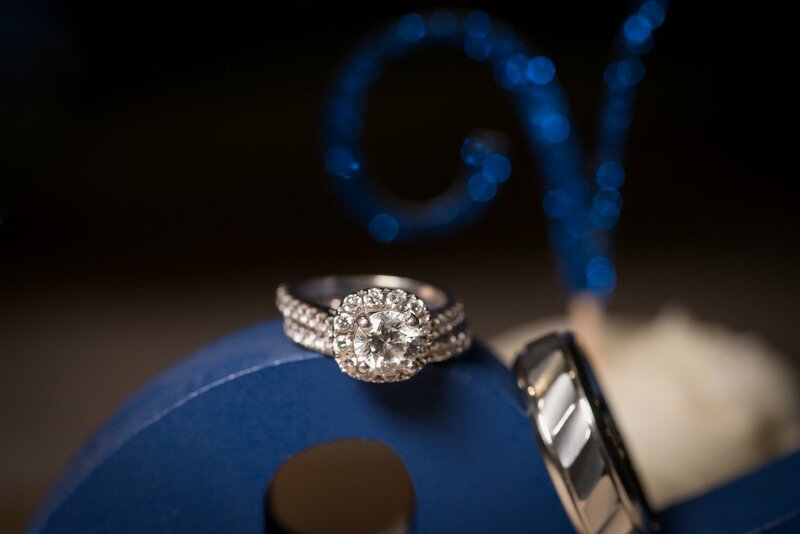 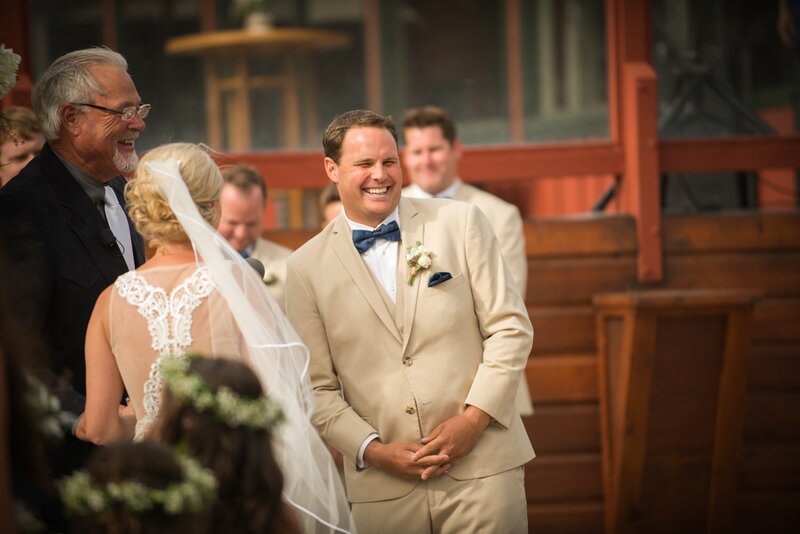 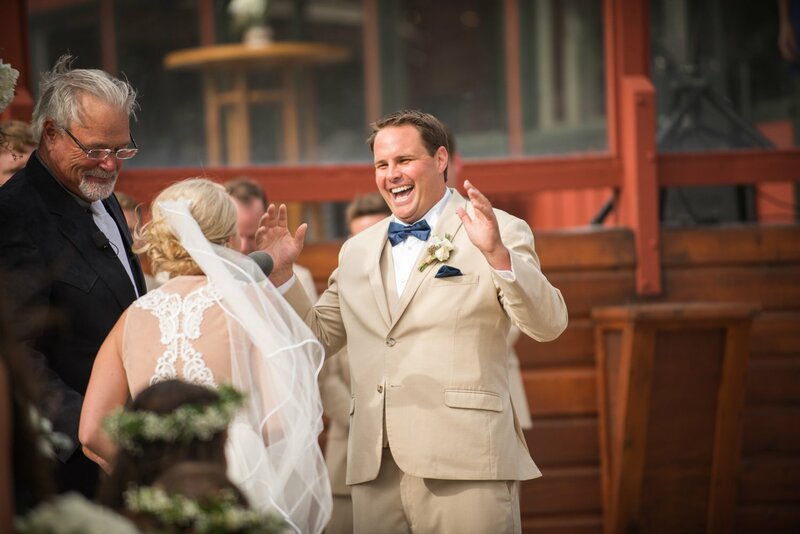 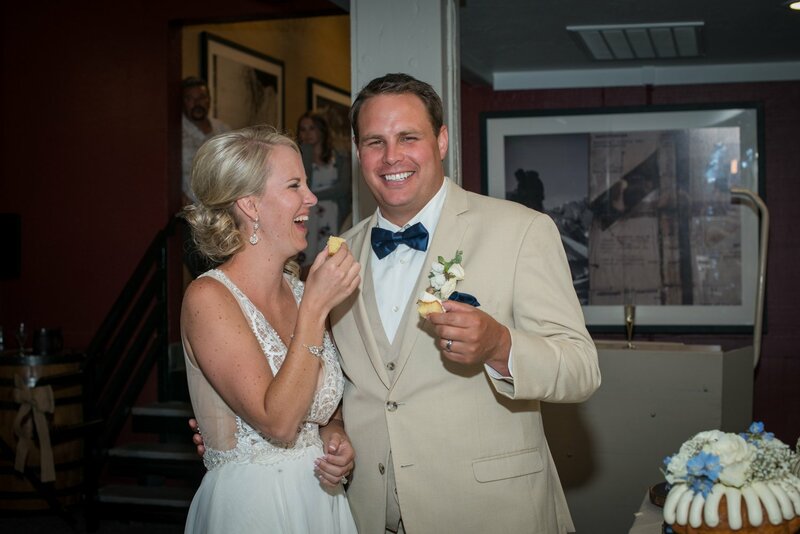 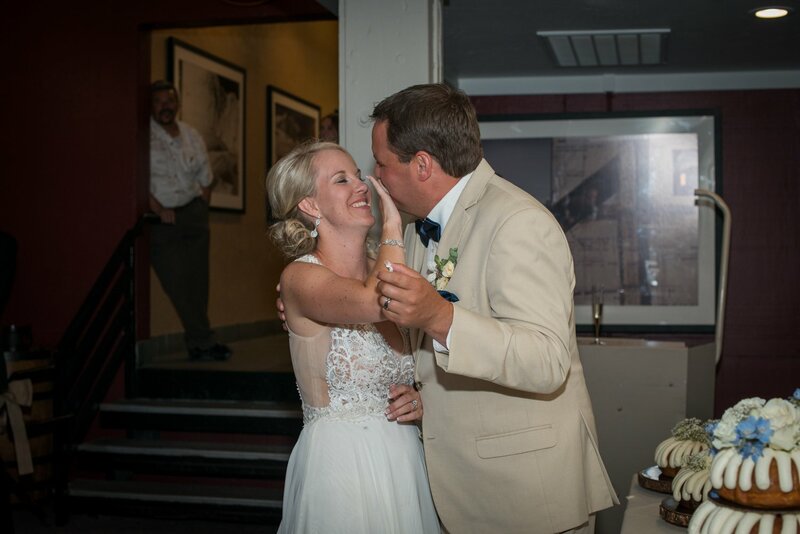 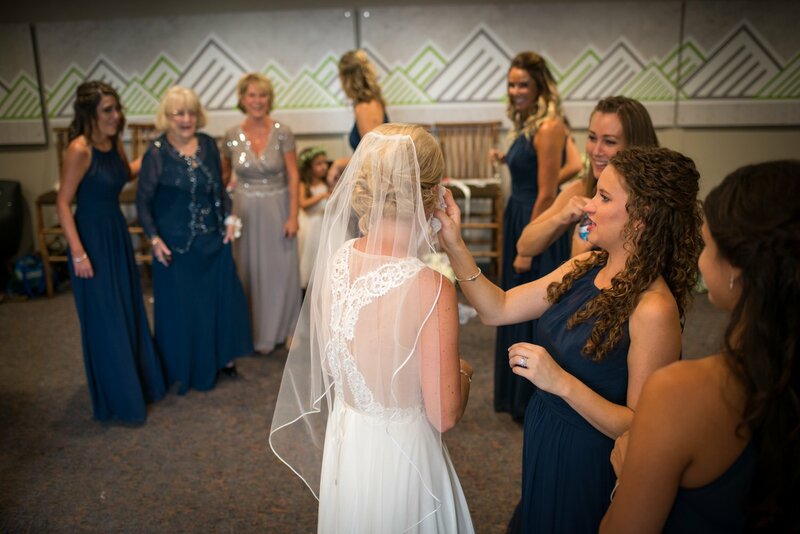 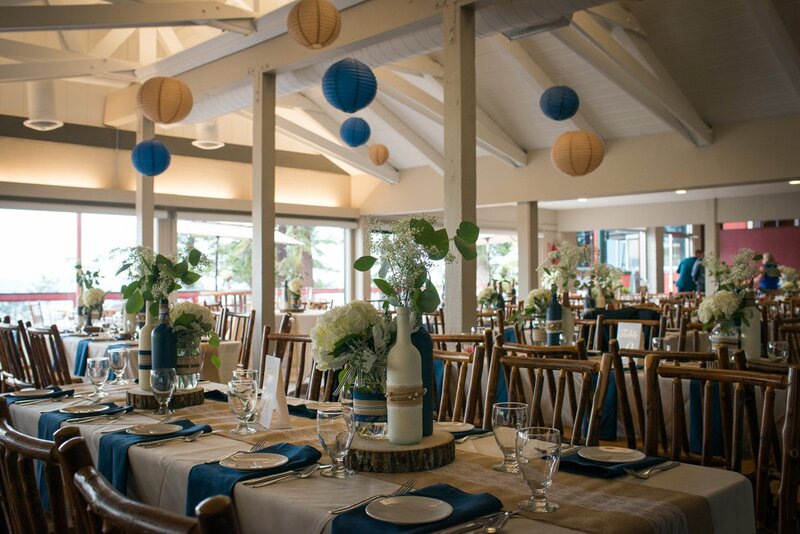 Lucky for us, Kristine & Alex chose to have a Heavenly wedding and we were lucky enough to be along for the ride. 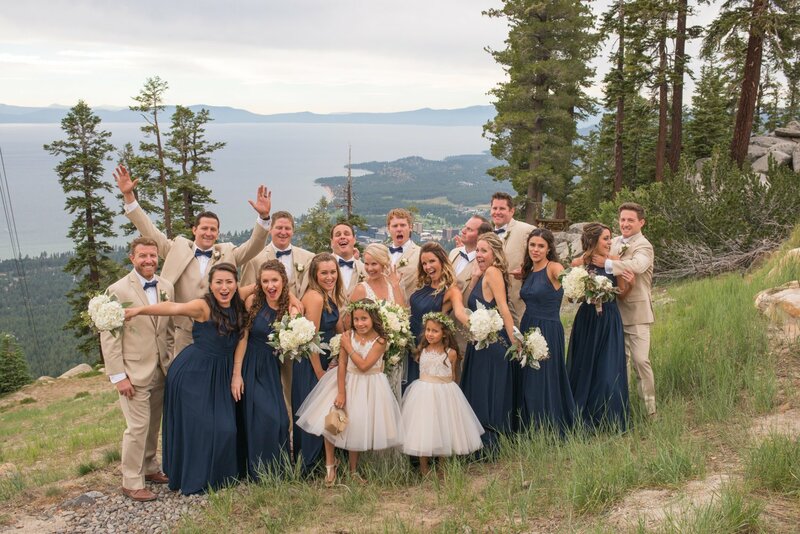 Their day was so so much fun!! 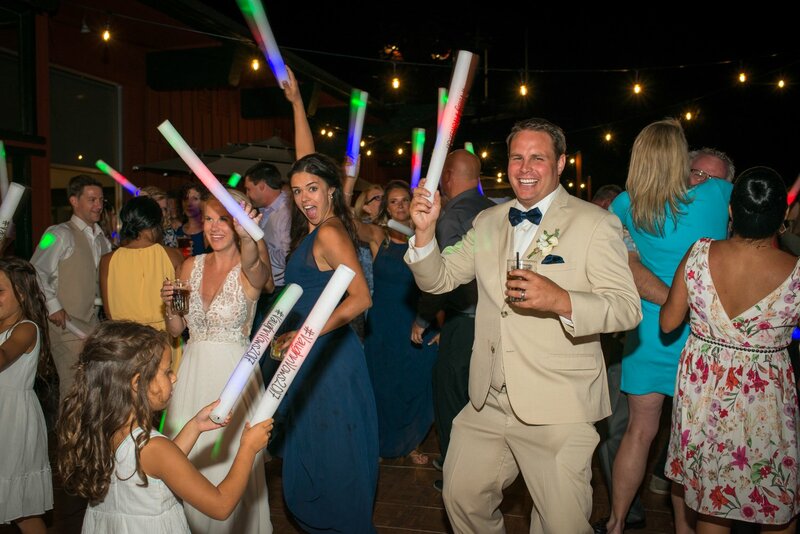 Emphasis on the fun. 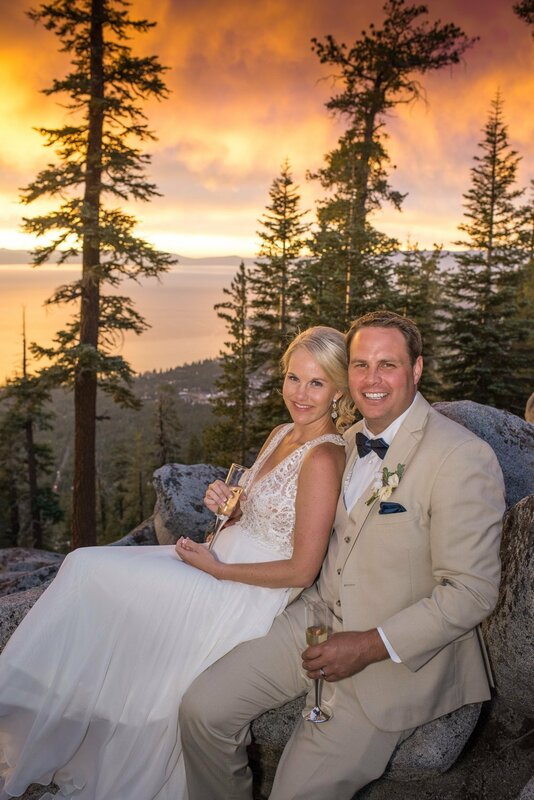 The smiles that were present on their faces all day long made our jobs as photographers so easy not to mention how laid back and easy they were to work with. 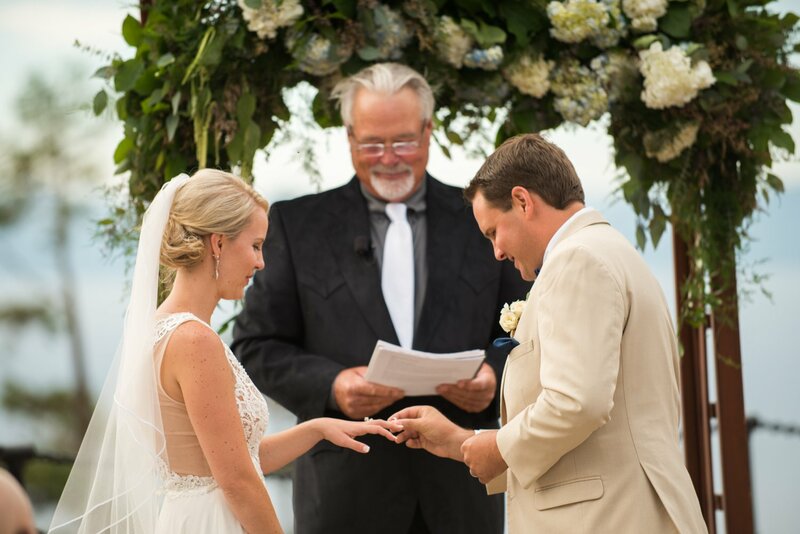 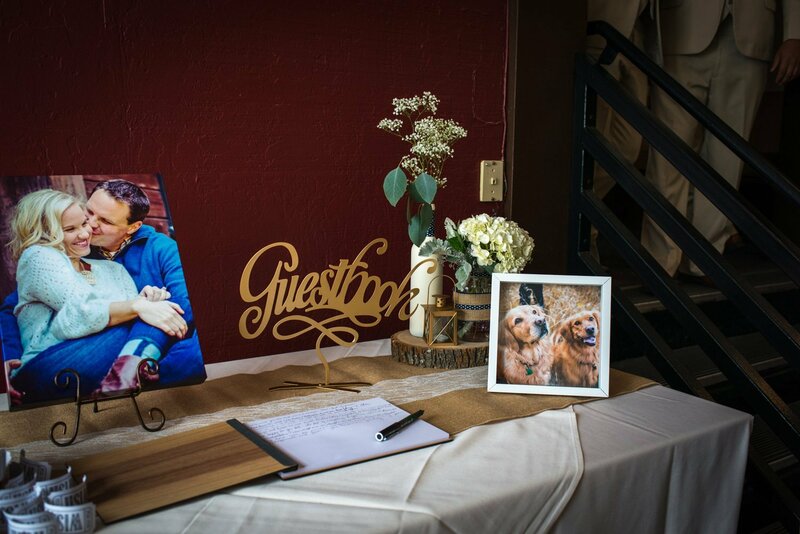 From their heart felt vows to their amazing friends and family, we felt so blessed to be a part of their day. 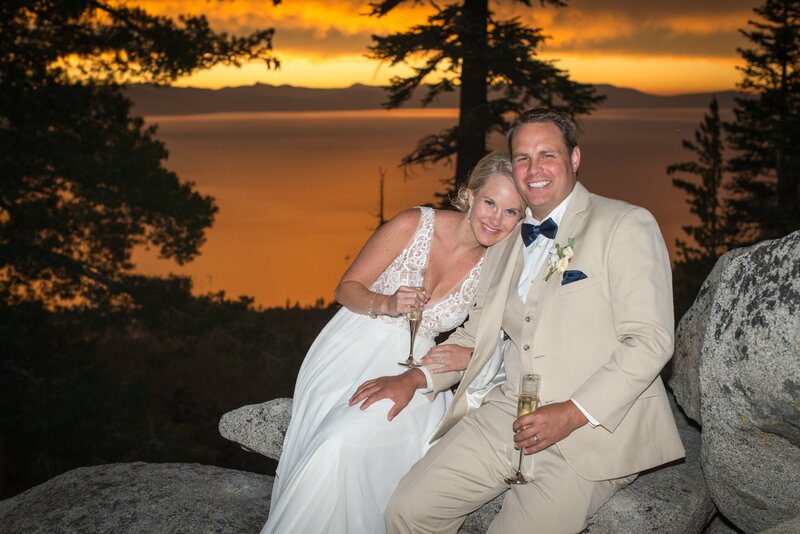 That evening, we narrowly escaped a thunderstorm and the skies opened up for one of the most stunning sunsets we have ever seen. 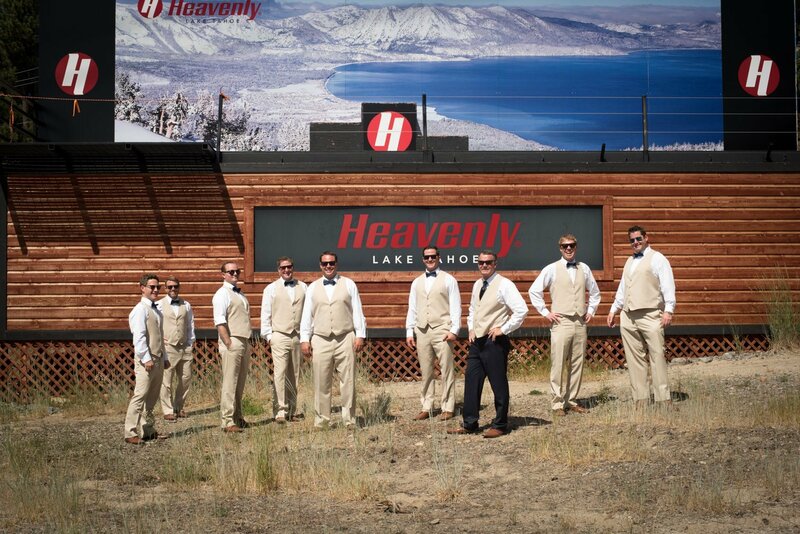 It quite literally felt like we were in Heaven. 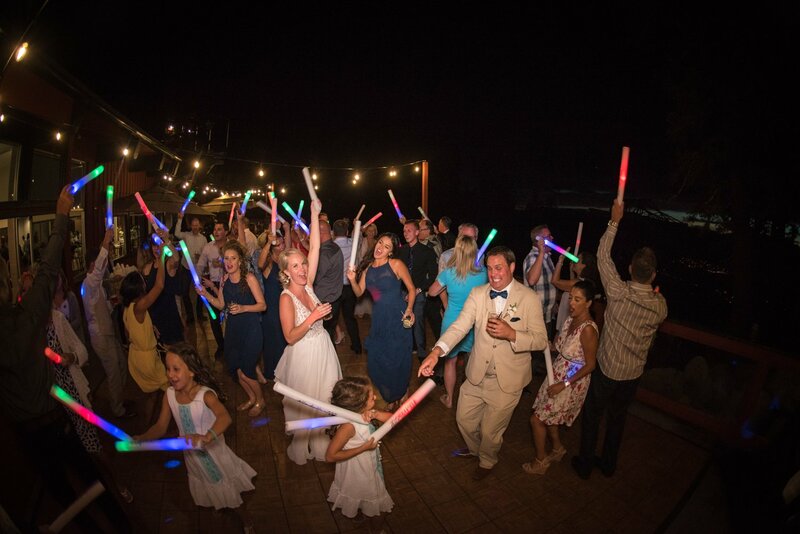 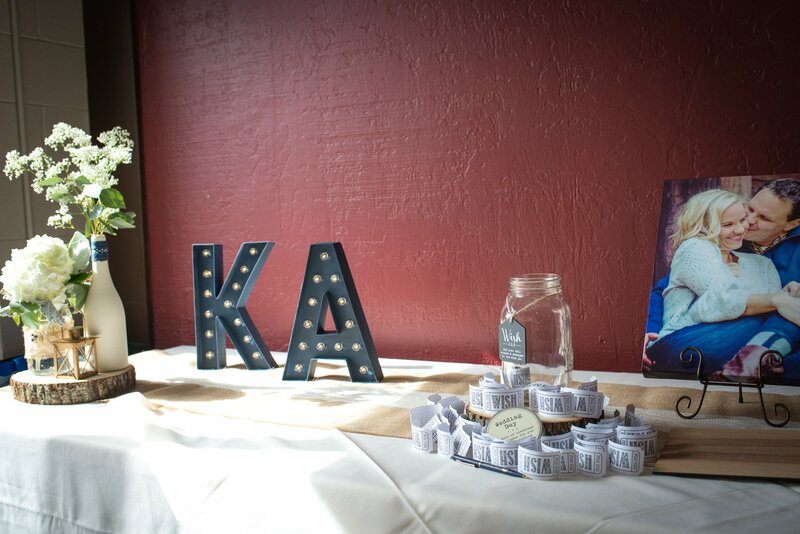 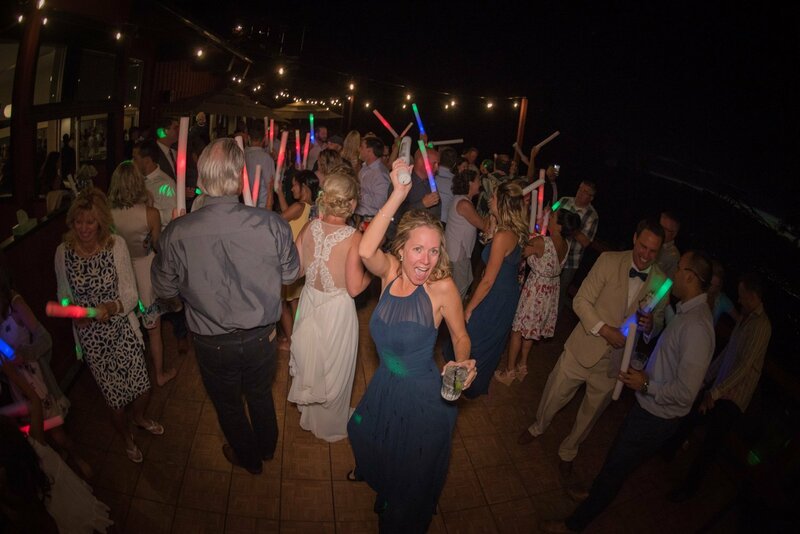 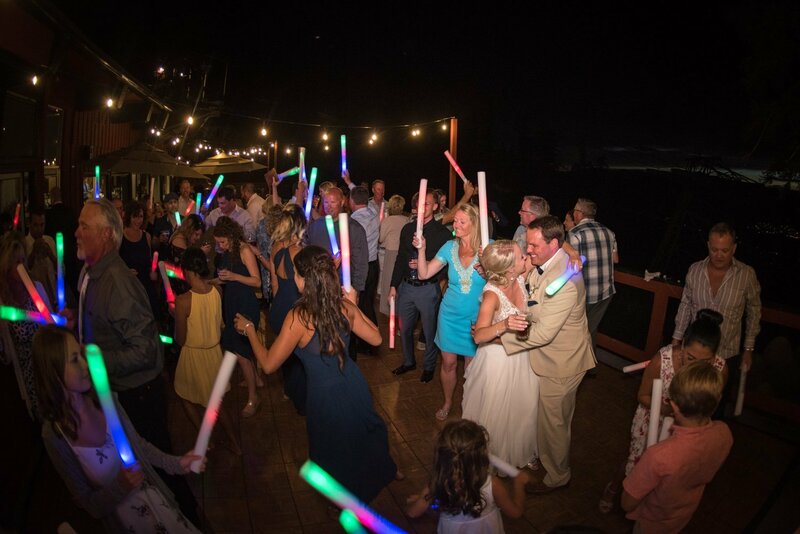 The night time shenanigans ensued with light up party favors for all of their guests to help dance the night away.